Isn’t he adorable? So fluffy and soft with his big curly locks. 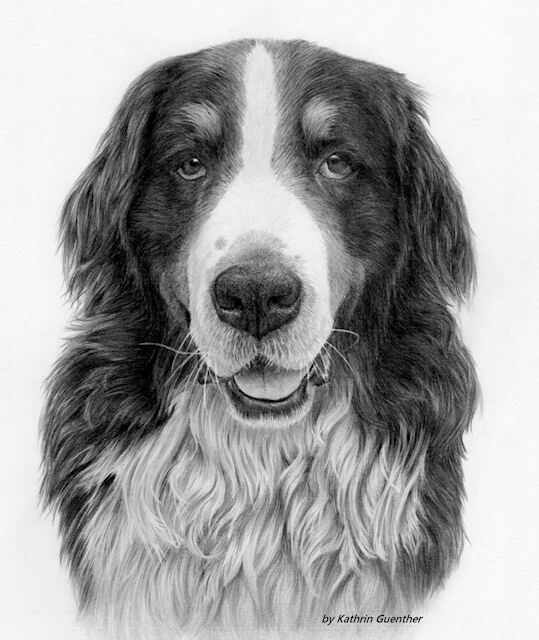 This boy was a commission drawing, gifted from a sister to her brother. What a sweet thing to do isn’t it.